The suction cup hook is an ideal and convenient hanging space for your small items such as towels, wash rugs, paintings, decorations, bags and basically whatever other items you need hanged in the house. They come with the hook which is what holds the items you need to be hanged and the suction cup which holds the hook up. The suction cup which is sometimes referred to as a sucker, works by using negative fluid of air or water which creates a vacuum when the sucker is pressed onto a non-porous surface. The vacuum created is basically what holds the sucker in places, the difference between the atmospheric pressure surrounding the suction cup and the low pressure within the cavity located on the inside of the cup causes the suction cup to stick or adhere to the surface. The time it takes for the suction of the cup to lose its suction effect making the suction cup to no longer stick to the surface depends on the porosity of the surface and the time it takes for the liquid to leak back into the cavity in the cup. Clean the suction cup and make sure it is free from any debris. When cleaning it is best to use warm water then dry the cups with lint- free cloth and be gentle when doing this. Clean the surface you are sticking the suction cup, this step is crucial because the suction cup will not stick to a surface that is dirty. You can use alcohol to be 100% sure that there is no left over residue on the surface. Press the cup against the surface; make sure you go all the way down. Periodically press down the cup to remove any air that may still be in the space between the cup and the surface. They can be used anywhere in the house as long as the surface is smooth, flat and non-porous. The ideal surface to place them include; smooth glass, mirrored glass, stainless steel e.g. refrigerators, exterior vehicle surfaces and smooth plastics. They can even be used in bathrooms without need to replace them on the walls for as long as 2 months. This makes hanging of bathroom essentials such as towels very ideal, and one can even install shelves in their bathroom with ease. Suction cup hooks are a wonderful substitute other hook types. They are lightweight and can hold up as much as 1.5 Kgs. With suction cup hooks, you eliminate use of screws, no more holes in the wall and you can place the anywhere and easily remove and transfer them to a different location without damaging the wall. They are convenient and ideal for holding everyday basic items such as towels, paintings and decorations and bags. They can also be used to hold up shelves, which makes them such a wonderful option as opposed to screwing them onto the wall. Suction Cup Towel Hooks. suction cup towel hooks tend to have very strong suction which enables them to stick to tiled surfaces and to hold for long periods of time every with the constant contact with water and the constant high humidity in the bathroom. Heavy duty suction cups come in handy when repairing and replacing glass. They come with handles which help provide room for gripping and holding the item you are moving. They are strong and are capable of holding up weights as heavy as 11Kgs such as heavy duty glass and are therefore ideal when working on window panes. Large suction cup hooks fall under heavy duty suction cup hooks. They are big and can hold up to 4.5 kgs. They are good for holding pieces such as paintings and decorations or shelves in the lavatory which tend to have more weight than items such as cloth. 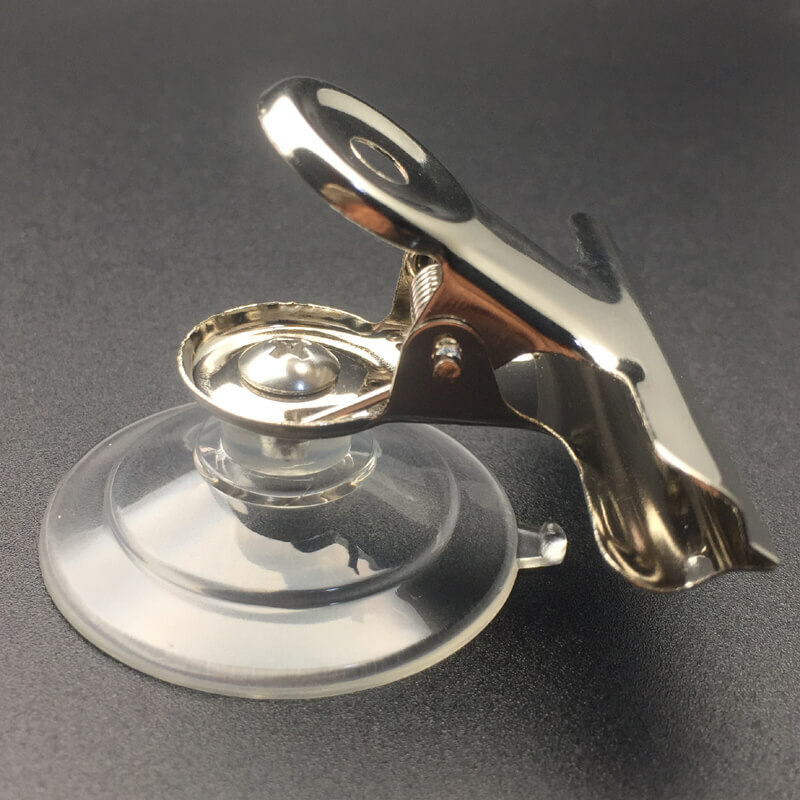 The locking suction cup looks much like the simple suction cup hooks only that they have a locking mechanism which make them hold on the a surface a lot stronger than ordinary suction cup hooks. 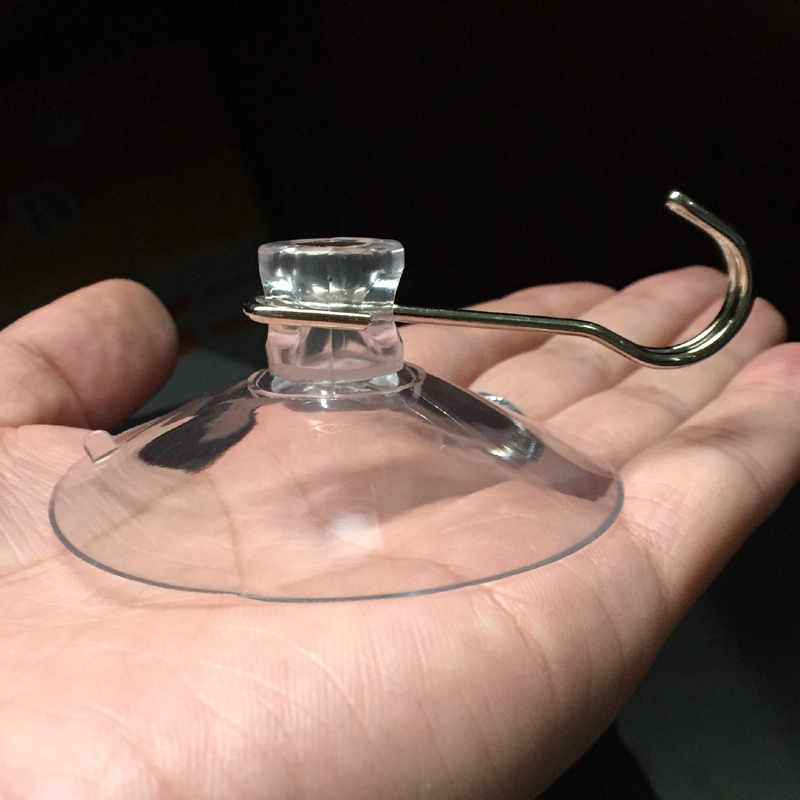 Known to hold onto glass and other smooth surfaces like ordinary suction cup hooks, however they can also hold onto painted walls and other surfaces that suction cups would not ordinarily hold on to. Other than the suction cup hooks, you have the option of suction cup clips. They can be used much like a suction hook holding up rugs and cloth items; however with clips you have the option of also holding up more rigid items such as papers. Benefit of the clip over the hook is that the item being hanged remain securely in place since the clip holds firmly to it, it will not fall off easily. They are also good for formal spaces such as office spaces, you can simply stick notices onto the wall instead of having to pin them to a board. Suction cup hooks can be purchased both in stores and online stores making them very easy to find and buy. Some of the popular places to find them include Walmart and Target stores. You can find as many different varieties as you would need, from the smallest sizes to larger more heavy duty suction cups. 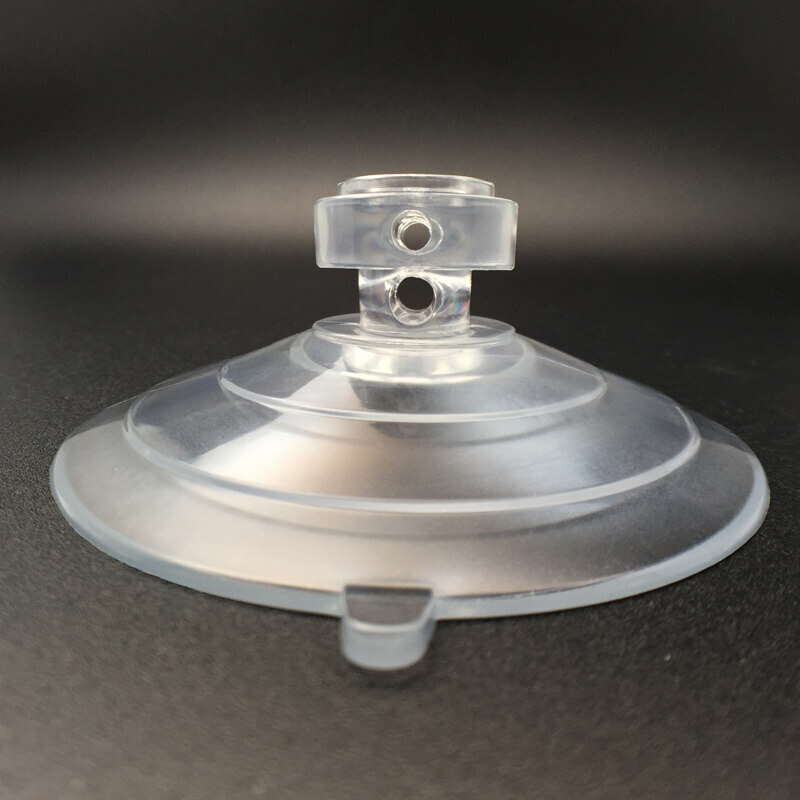 You can find suction cups that are clear or the ones that are colored. 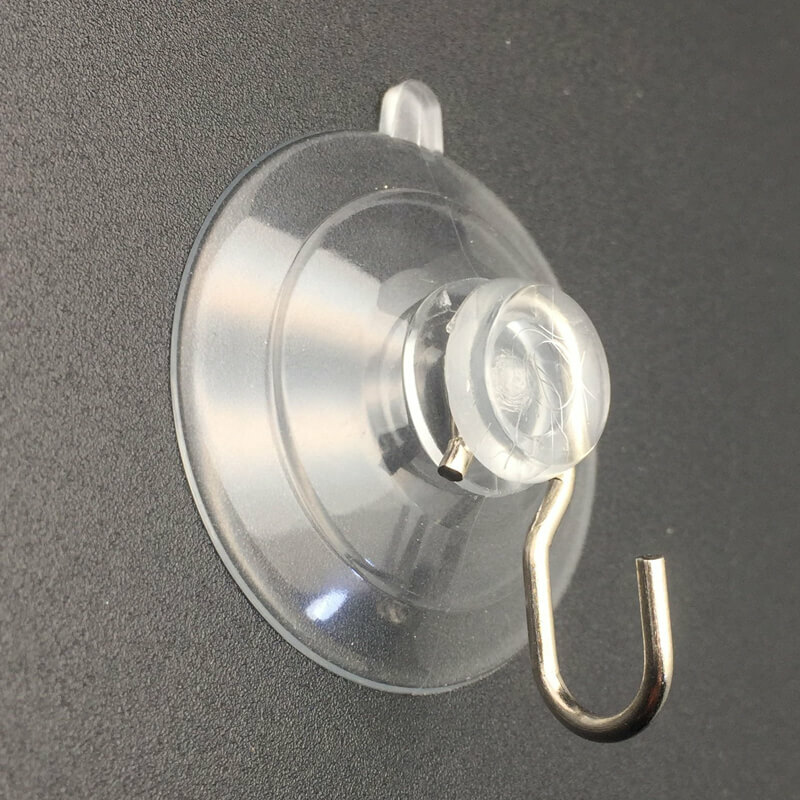 Suction cup hooks or suction cup clips, prices tend to range from prices as low as $2.99 going up, the prices mainly differing depending on the size and how much weight they can hold. Suction cups are a great way of creating order in your space without having much of the hustle of installing shelves and screwing in hooks. They are an ideal, easy to use accessory for every home.